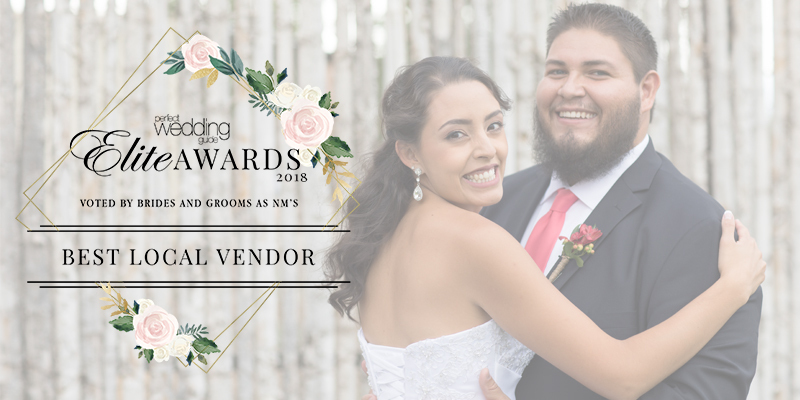 MEET OUR 2018 PERFECT WEDDING GUIDE ELITE AWARD WINNERS! 1. Follow the link above. 2. Search for your favorite wedding professional. 3. Write a review telling them why you love them. Voila! Your vote has been submitted! and win some fab prizes!